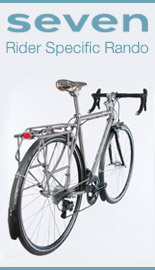 Several days ago I offered to give away a set of dress guards, and the rule was for bicycles (not their owners) to post comments about why they would like them. I expected a dozen or so comments from bicycles, but received close to 40... which made me realise that I am by far not the only one to anthropomorphise my bicycles to a point that borders on delusion. And the good news, is that when 40 people share the same delusion, that's called sanity! I'm a Dutch lady, from the mysterious Fanal family, born in the 1950s. I have naked holes running along both sides of my back fender. After reading your post about dress guards, I realized how un-lady-like it has been to leave these dress guard anchors exposed. I have recently been working on my appearance--rust removal, new pedals, touch-up painting, pin-striping with a gold paint pen, re-shellacking my grips, etc. It would be so nice to show up at the farmer's market this weekend with a lovely dress guard. The lilac branches in my photo (link below) might have appreciated the guard, too. 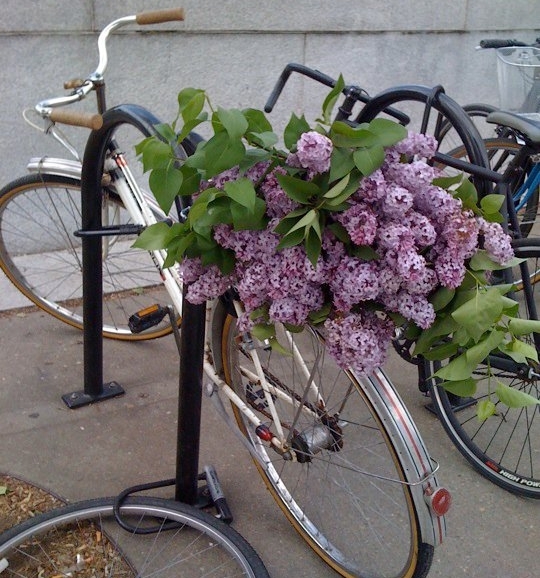 A vintage Dutch bicycle who lives in exile in the US, loves lilacs and has gaping holes in her fender? Linda dabbed at her eyes with an embroidered hanky as she read Fanny's story, and would like her to have the dress guards. If Fanny's human companion Laura B. could please send me her mailing address, the dress guards shall be on their way to her shortly! And thank you everybody for all the bicycle comments on that post; they were hilarious and a lot of fun to read! Speaking of acute symptoms of Velophilia, I knitted this skirt while convalescing from my hopefully-not-pneumonia. The design is bicycle friendly: It looks like a narrow pencil skirt from the front, but the pointed end in the back allows it to open up while pedaling. I think cycling exclusively on a road bike for the past several weeks has made me crazed with desire to ride an upright bicycle in a skirt again. Ah yes, my mixte! My Velophilia is at its most acute when something prevents me from cycling as much as I'd like. Everything I do ends up being about bicycles. I look forward to returning to Boston later this weekend, hopefully entirely recovered. I like your skirt! Is it your own design, or did you make it from a pattern? If so, I'd love to know where to find it. A basketful of lilacs on the back of a bike: It doesn't get much better than that! Have you thought about making more of those skirts and selling them? And you are a knitter, too! Is it any wonder that I love your blog. Nice skirt! Did you use a pattern available somewhere, or is this your own design? Thanks re the skirt : ) I am not really a knitter. I learned from my mother when I was little, but haven't made anything for over a decade - until now. The whole knitting craze of the past few years has very much passed me by and when I went to the yarn store I was amazed how different things are now than when I was doing this stuff in the 90's. So much choice and so many resources! I don't follow patterns, because I didn't learn the terminology in English and can't understand most of the patterns' instructions. If I keep knitting, I will try to figure it all out, but for now I just use the basic principles I learned when I was a kid and make my own designs out of them. If you're interested, I will try to explain how I made this, and will check the yarn labels as well. Justine - It's very hard to make money doing this. When I was a teenager, I knitted for a fashion designer's handmade line, for $5/hour under the table, and the finished garments were sold in the 4-figures, with her making only a small profit once all the expenses were factored in. Given that today I would want to be compensated at the very least $20/hour for labor, I think a skirt like this would be unaffordable for most people. It's worth it making a few for myself when I am too sick to do anything else, but not viable beyond that. Congratulations Fanny! It was just so fun to participate. It was about time our bikes did the talking. And the skirt! I didn't know that you knit! The pattern is really cute. The way the skirt has that point in he back...what a great idea. And of course, I love that the yarn matches your mixte. 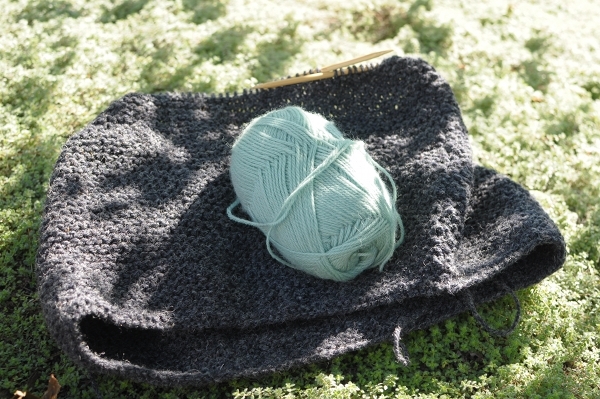 I have never been a make-up-my-own-pattern kind of knitter, so I am always impressed when others can. Nice skirt! I've always shied away from knitted skirts because I'm afraid they'll sag. I have heard about the sagging, but the skirts I have worn have not sagged; I think it depends a lot on the weave. I even have a knitted skirt suit that has remained quite structured over the years! May I ask what language you learned to knit in? Okay, here is my attempt at instructions for the skirt. Please give me feedback re whether this makes sense, or what terms I should use instead! This is meant as a heavy wool skirt for Fall/Winter that is thick and warm, yet moves gracefully. 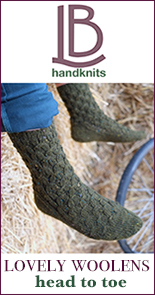 Heavyish Worsted wool, Icelandic wool or Tweed recommended. The idea is that the skirt looks like a pencil skirt from the front, but the pointed end in the back allows it to open up when pedaling a bicycle. This skirt is knitted in the round, starting from the top. Instructions assume US size 4 and a 27" waist; alter as necessary.
. when desired length is achieved (at or just below knee recommended), finish. More pictures of skirt here. 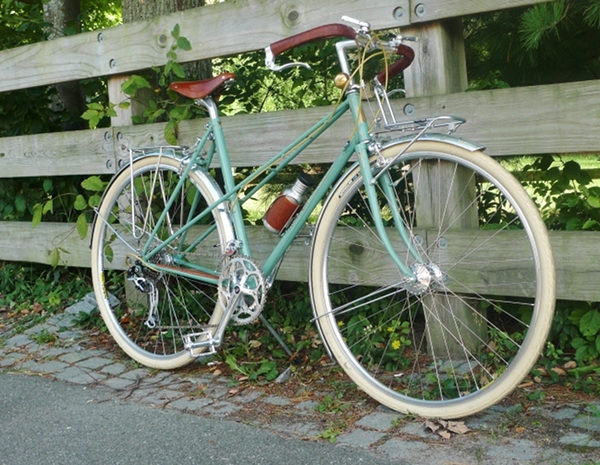 I do love the color of that mixte. As usual, your blog refreshes me - the beautiful photos, the serious fun, the well-written velophilia. Thanks. nice job on the skirt! Ms. V, that skirt looks great. A friend of mine has been knitting a lot lately and it makes me wish I could do crafty stuff like that. I look forward to the day when you and your skirts can be reunited with your upright bicycles. Thanks ladies! 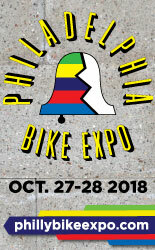 I am reunited with my upright bicycles as of today, but still not feeling 100% recovered - though riding the Gazelle around town (including to the yarn store!...) feels great. I found the way you described the pattern completely clear, and I think it's a great idea. I use patterns sometimes, but mostly I do not, because dealing with the math they require ruins the relaxing part of knitting for me :). Anyhoo, what you describe seems totally straightforward. I would probably call the skirt an a-line rather than a pencil because it doesn't taper back in/decrease again at the bottom. 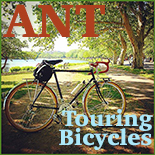 Your knitting store experience reminds me of returning to cycling after my pregnancy and my son's infancy. Totally different and very much improved. Now the kind of bikes one can ride whilst pregnant are widely available. Yay! Congrats Fanny! And you gave all the bikes a great ride in being able to speak out! I just imagined riding a bike whilst pregnant and knitting : ) Hey, I am sure someone in Amsterdam is doing so right now.